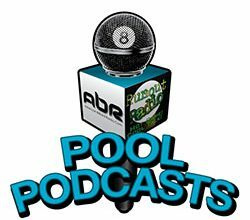 Accu-stats is making it happen with their one-pocket invitational as we speak. Tune in tonight to hear from Pat Fleming about the event and an update on the U.S. Open situation thus far. You can make it happen for this year’s nominees of the 2015 14.1 HOF by casting your vote. The junior TEAM USA is about to make it happen in Austria when they head over to face the junior Euro team. Tune in for a chat with another one of the team members to see what he’s bringing to the table. Show Features: Drake Niepoetter, David “Mr. Bond”, Pat Flemming, Mike Howerton, Scott Lee, Randy G.
Join us for a candid question-and-answer session with one of the cast members of the new TruTV reality series “The Hustlers”. 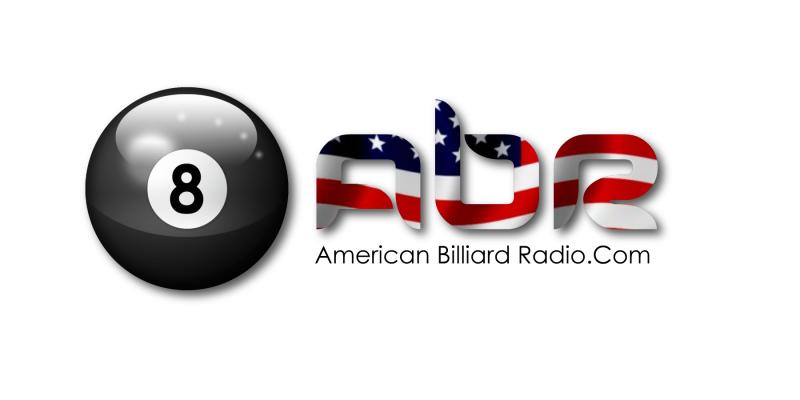 Questions submitted by AZBilliards forum members. Show Features: Mikey Frost, Mark Cantrill, David “Mr. Bond”, Scott Lee, Randy G.